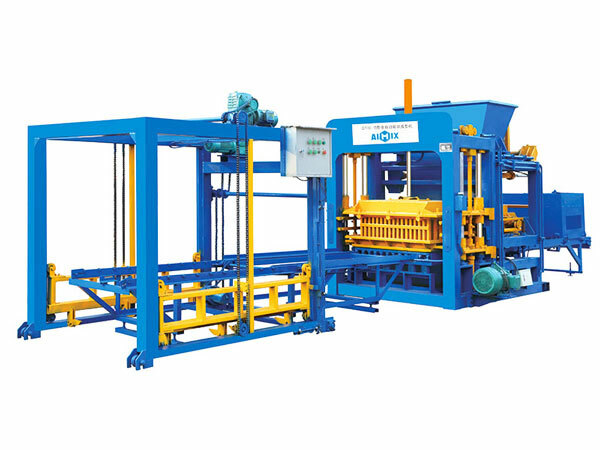 Hollow block machine for sale Philippines can produce many types of hollow blocks, only change the mold, it also can produce other types blocks. 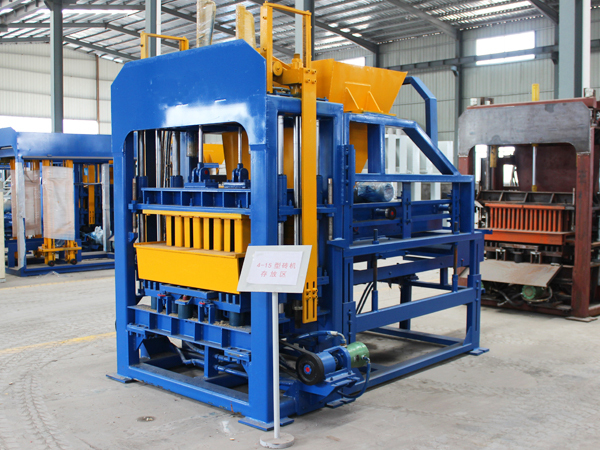 Its hydraulic system adopts double pump and double circuit, can operate automatically or manually, because it adopts Integrated circuit logic control. 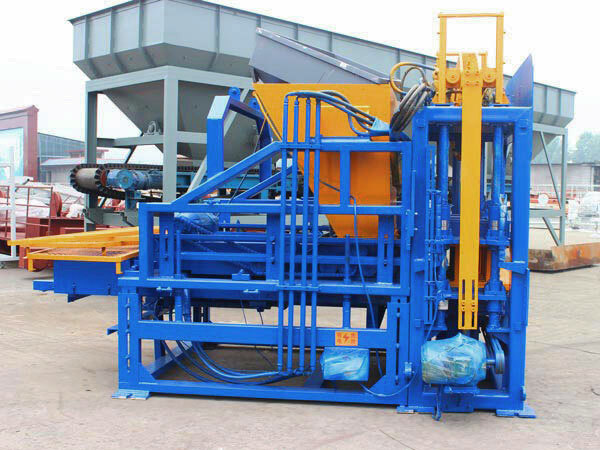 The whole hollow block machine for sale in davao city is equipped with corresponding magnetic stroke status switch, manual and engineering control button switch, etc, achieve reliable and stable performance, meanwhile it is very convenient to operate. 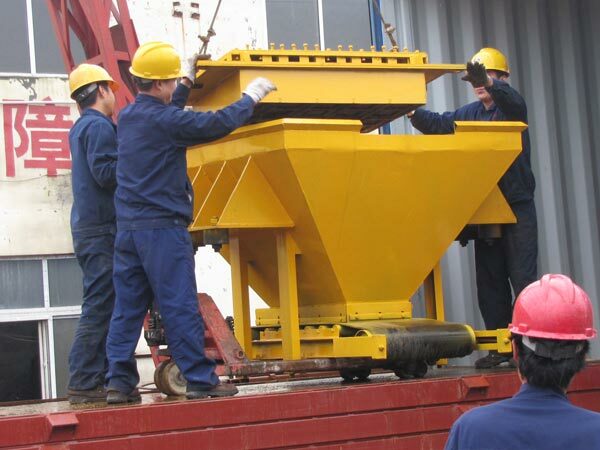 Raw materials can be construction wastes, such as, dinas, fine sand, fly ash, coal cinder, coal gangue, tail slag, ceramsite, perlite, etc. 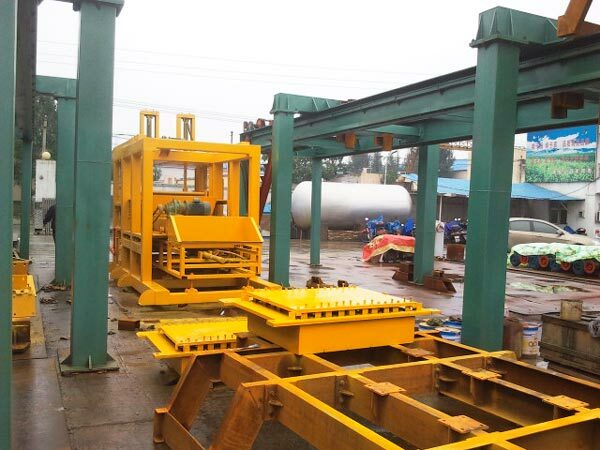 Welcome to leave us message for hollow blocks machine price philippines, we will design a set of reasonable hollow block machine for sale in the philippines business plan according to your practical condition. We are responsible for guidance of raw materials formula, service of site planning, installation, debug and technical training. 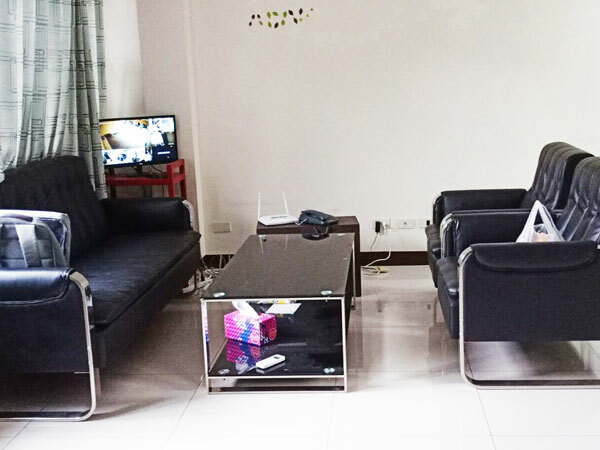 In addition, our salesman will be Philippines all the time, any needs, you can contact us. Staint Paul Rd, Makati, Manila, Philippines. 3. Environmental protection. 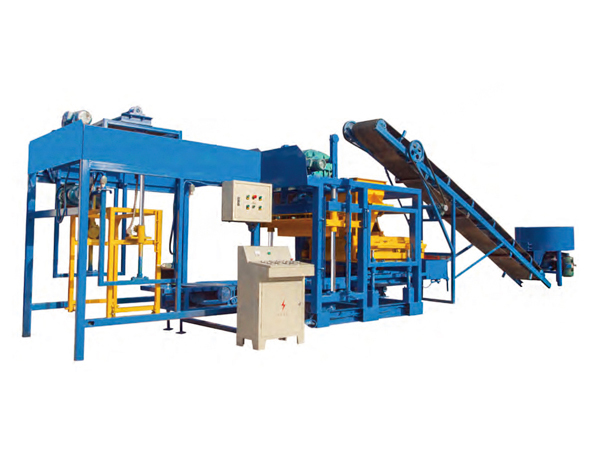 Our production process prevent coal pollution, and achieve recycling and reusing of wastes. 4. Long service life. 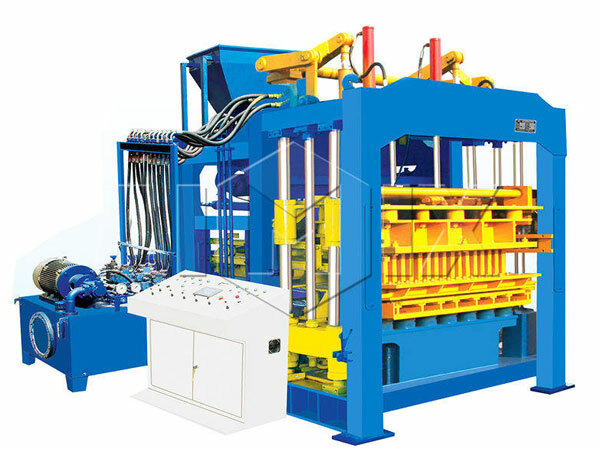 We adopt unique capsule damping technology, effectively prolong the lifespan of hollow block making machine in the Philippines body and the molds, at the same time, improve the intensity of hollow blocks. 5. Accurate size. 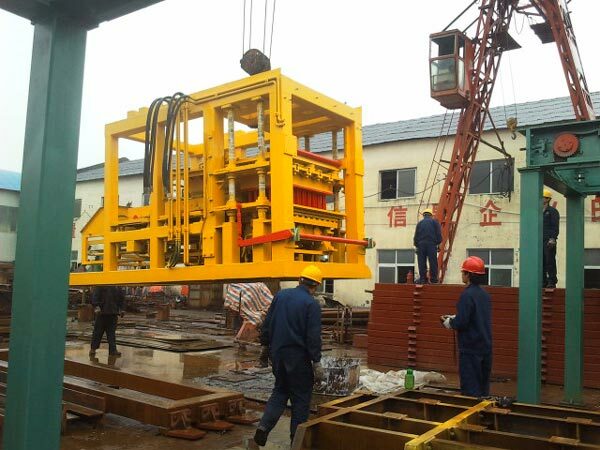 Special mold balance design make appearance and size of hollow blocks more accurate. 2. Cover of oil box should keep clean, there shall be no sundries and dust. 3. 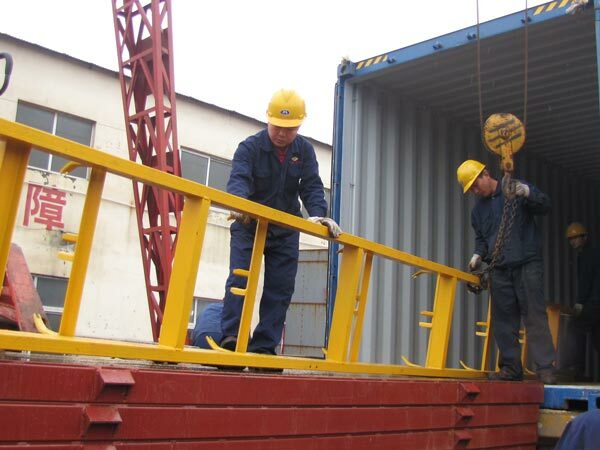 Oil position of oil box should be added in time according to the requirement. 4. 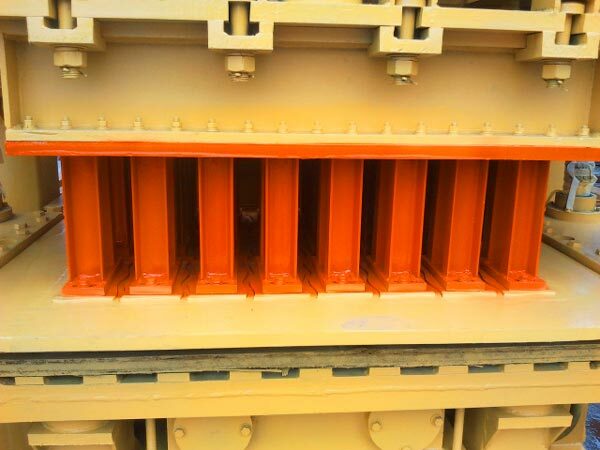 Inner of oil box should be cleaned timely, when it has been put into new use for one month, should clean it, and after that, should clean it once every six months. 5. Circulating water in cooler should be sufficient, if leakage, should deal with it timely, in winter, should draw off the water. 6. Always pay attention to working condition of pressure gauge, electromagnetic valve and reversing valve, if any abnormity, solve at once. 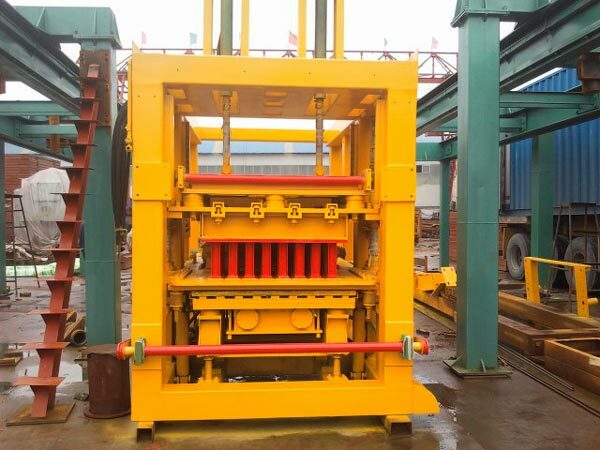 As long as you operate hollow blocks making machine Philippines rightly, reduce the fault happen, will prolong the service life of hollow block maker machine Philippines. 1. 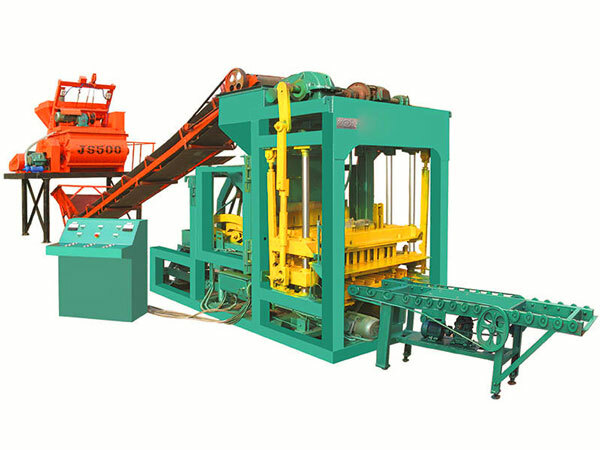 Notice the structure design of hollow block machine for sale Philippines, it relates to quality of hollow blocks, when you choose a machine, you need to choose reliable hollow block machine suppliers in Philippines, such as, we AIMIX GROUP, we will provide you with considerate service during your inquiry on our machine, we will give you best hollow block machine Philippines price, meanwhile we will do better in after-sales service, remove your worries. 2. Get best raw materials ratio. 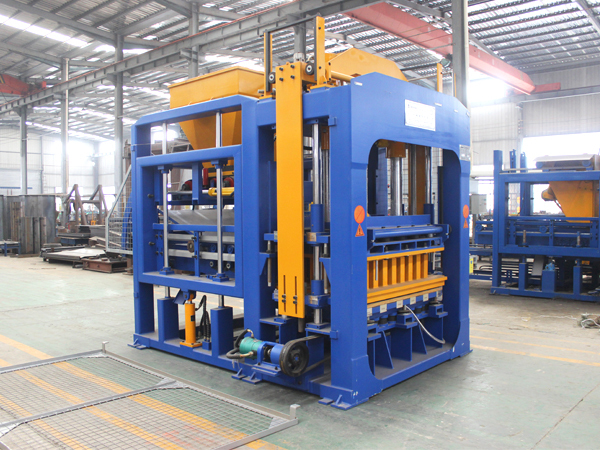 If there are any errors, hollow blocks will be below standard. 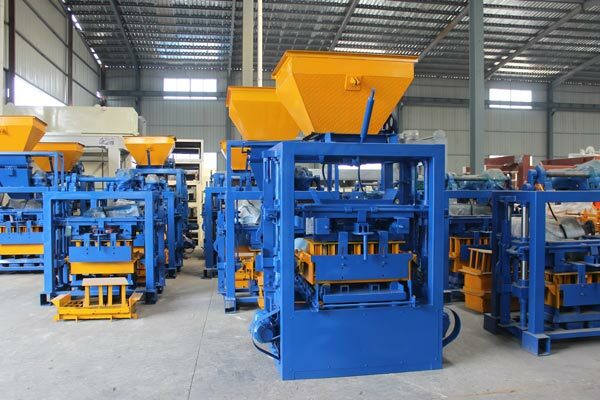 Such as, if you use hollow blocks machine for sale in Philippines, you need to choose concrete as raw materials, raw material ratio will be different. We not only provide you perfect raw material ratio, but also technical training for your local operator, including installation, debug and maintenance. 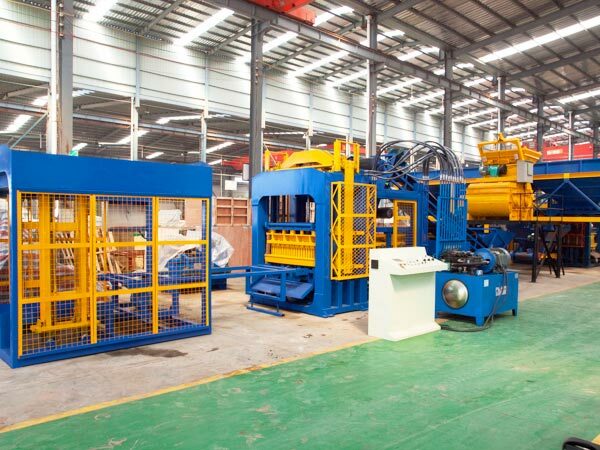 If your project is urgent, we can supply you automatic hollow block machine Philippines, it is with PLC control, can produce hollow bricks efficiently. 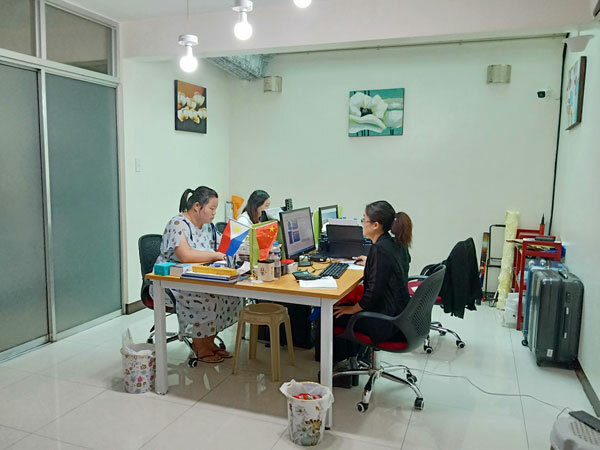 Last but not least, as reliable hollow block machine suppliers Philippines, we will try our best to meet your demand, give you best hollow block making machine price in philippines. 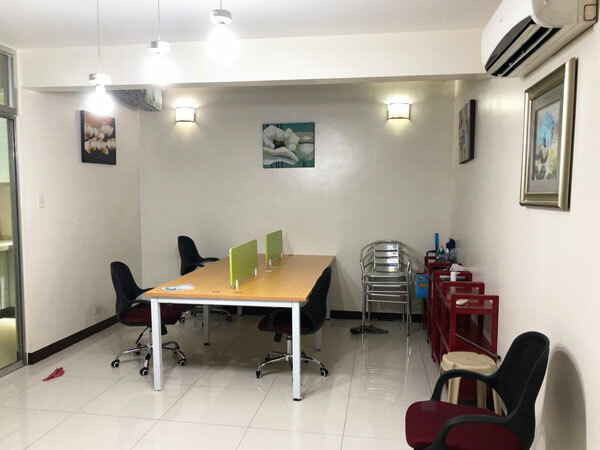 Because we have office and factory in Philippines, we are convenient to serve you at any time! 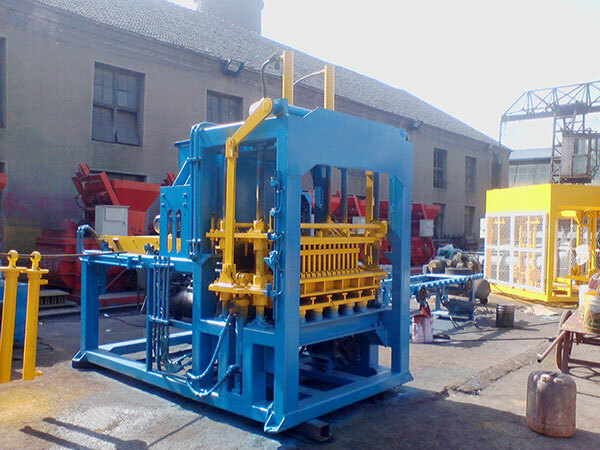 And we welcome you to see our quality hollow block machine for sale in Philippines.